New York father, Jeffrey Veatch is taking the pain of loss from his son’s tragic drug overdose death, and turning it into a positive force for good. His son Justin was a talented musician with big dreams. Dreams that his father refuses to let die. 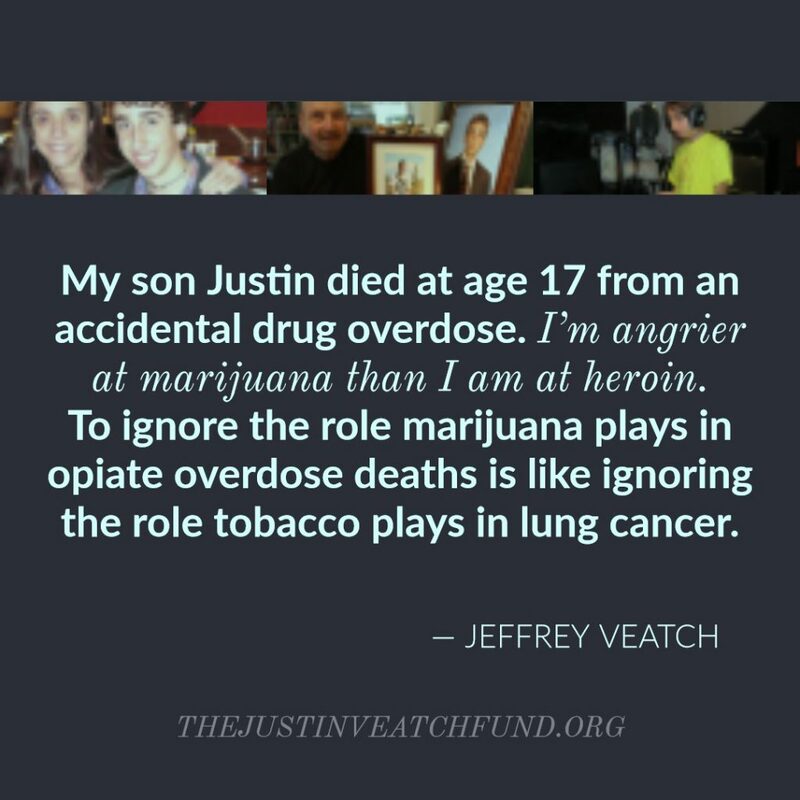 After his son Justin’s sudden death from a heroin overdose, Jeffrey started The Justin Veatch Fund which offers scholarships to music students to give his son a lasting legacy. In a recent op-ed column, he warned against marijuana’s legalization in New York. A drawing of Justin Veatch by Andrew Kaminski. He is available to give two other talks. The first, “From Marijuana to Heroin” he presented last year to drug prevention professionals at the SAM conference. The second is a new talk for teens focused on teen use of marijuana. More information about Jeffrey’s educational campaign can be found on his website: thejustinveatchfund.org. 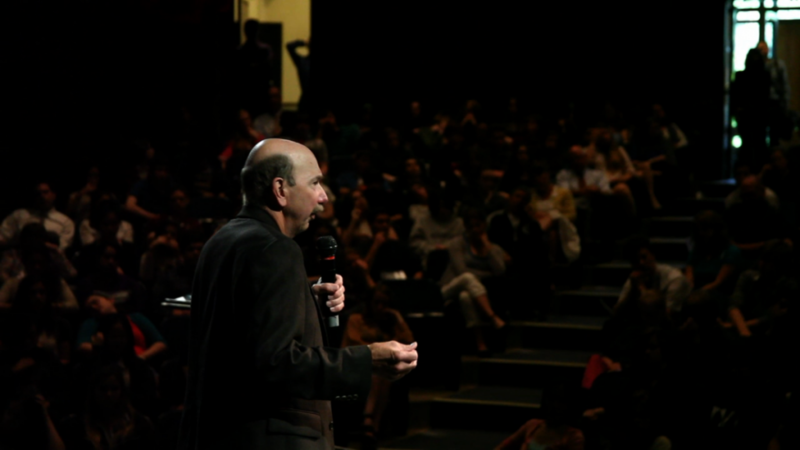 Jeffrey Veatch delivering his Message from Justin to a high school audience. To book one of Jeffrey’s talks, send a message to jeff@thejustinveatchfund.org. 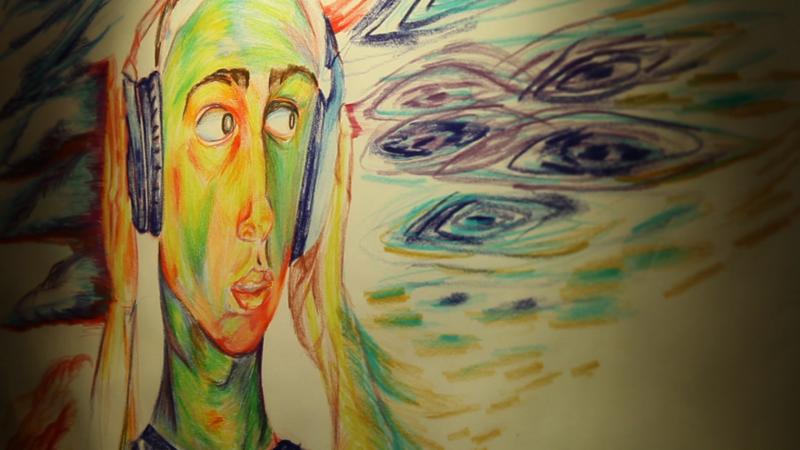 An inspiring 27 minute film, which would be great to show your teens. A short 27 minute documentary is now available online which powerfully relates the story of how drugs led to an early death for Justin. And it tells the inspiring story of how this father is carrying his son’s dreams forward. This short drug prevention film gives parents a wonderful opportunity to educate their child at home. It can also be shown in a school classroom. 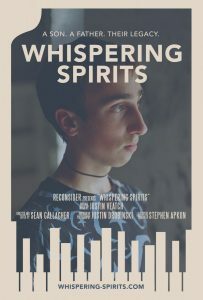 Whispering Spirits tells the story of Justin Veatch, a talented musician who tragically died of a drug overdose at the age of seventeen. 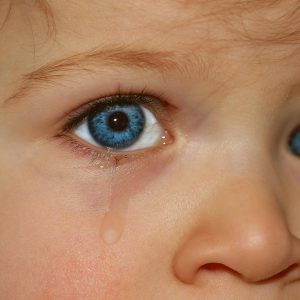 The film follows Jeffrey, Justin’s father, as his family grapples with their devastating loss while reconnecting with him through the music he left behind. 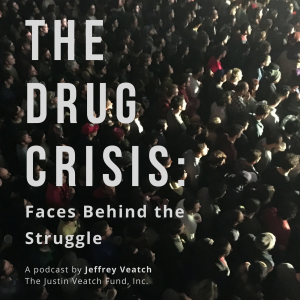 Jeffrey also hosts a drug prevention podcast, called The Drug Crisis: Faces Behind the Struggle. He interviews a variety of guests who are either recovering addicts or experts in the field of addiction. Jeffrey would like to interview anyone touched by the drug crisis who has a compelling story. No matter where you are, Jeff can connect to you via zoom.us. Contact him by email, jeff@thejustinveatchfund.org. 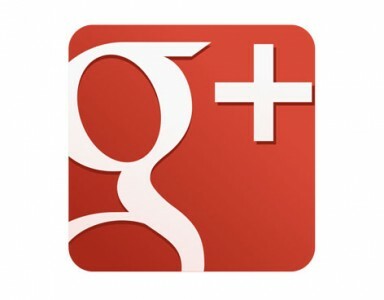 We encourage parents and educators to avail yourselves of these helpful resources. Parents, why not ask your school district to hold a big event with Jeffrey as the speaker and show the film? It would certainly drug-proof a lot of young people. Please download and share this meme and this post in social media!